8:00 am to 9:00 pm. Walk-Ins always welcomed! No appointment necessary! You’re only a few minutes away from excellent & convenient care! When you have a health problem, you may want to seek medical care right away. Going to the right place for your medical needs will put you on the road to recovery that much sooner. 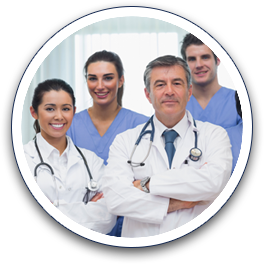 Berkley Urgent Care and Medical Center offers the best immediate care in the Oakland County area. Located in Berkley, we are just minutes from Southfield, Huntington Woods, Royal Oak, Lathrup Village, Oak Park, Beverly Hills, Ferndale, Bingham Farms, and Franklin Michigan. Fill out the form below and our staff will follow up with you.